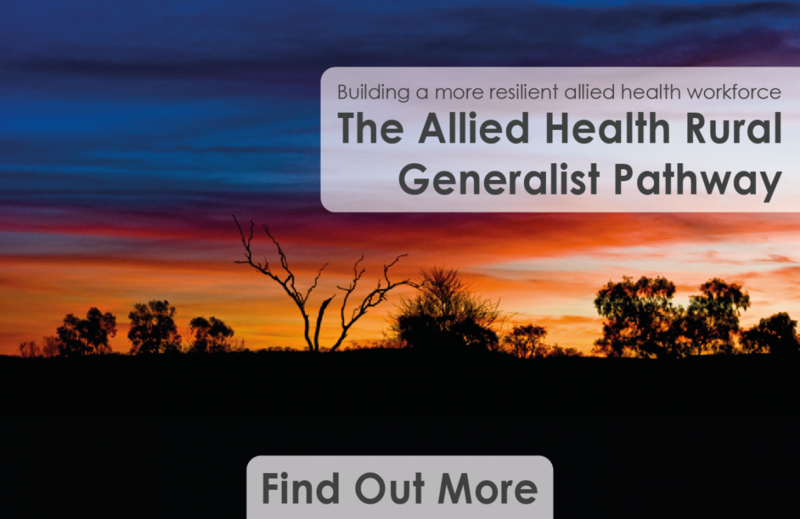 This submission focuses on the role of allied health professionals in treating and managing the chronic diseases that are one of the results of overweight and obesity in rural and remote Australia. This submission sets out SARRAH's position that in rural and remote communities, access to appropriately qualified mental health professionals is limited and that this is compounded by limited access to the MBS by allied health professionals supporting people with mental health issues. This is further compounded by the rate of payment offered through the MBS, which does not adequately reflect the cost of providing services into remote and very remote communities.